Thousands of days and thousands of miles have culminated in one well-earned message of congratulations. Long before the release of Pokémon Go, Pokémon HeartGold and SoulSilver developer Game Freak had devised a way to reward players for walking around and exploring the real world. Their idea coalesced into a device known as the Pokéwalker, a digital pedometer-of-sorts that tracked players' steps and offered in-game incentives for their progress. Most players ultimately wouldn't make it very far before their Pokéwalker was lost or broken or forgotten in a junk drawer, but Japanese Twitter user Suica faithfully kept the device nearby, and after seven long years can finally claim to have maxed out the Pokéwalker's step counter. All in all, it took 9,999,999 steps to reach the counter's limit. Once maxed, Suica's Pokéwalker threw up a message saying, "Congratulations! 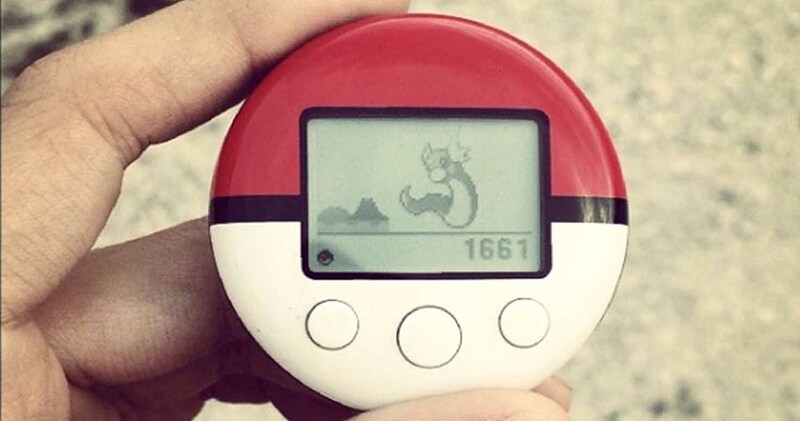 You finally achieved 9,999,999 steps on your Pokéwalker!" in Japanese. Individuals with an inclination toward numbers will surely be curious — here in the U.S., a pace is informally known to cover a distance equal to 2.5 feet, which places Suica's walking distance at roughly 25 million feet. Converted, that distance is around 4,735 miles, and over seven and a half year's time averages out to around 1.75 miles per day. That's not at all a bad pace for casual walking. However, Suica is reportedly keen on cycling as opposed to walking, and believes that the way the Pokéwalker calculates steps while cycling isn't as accurate as calculating actual steps. With that in mind, their distance covered may be considerably higher than the aforementioned figure. Either way, reaching the max step limit on a Pokéwalker is no small feat by itself, to say nothing of the discipline required to keep it on-person and functioning the entire time. Congratulations are well-deserved.